If you want to teach in Florida’s public schools you will need to be certified. Certification confirms that you know your subject matter, have sufficient teaching experience, and that—based on your background—you don’t pose a risk to students. Florida’s path to certification is very flexible. You can even teach full-time while taking courses to meet your Professional Certification requirements. Step 1 Enroll in a Teacher Education Program. Attending a teacher preparation program at a Florida College or University is one of several ways to become an elementary teacher in Florida. Because Florida is a state with a need for teachers, it has a flexible approach to teacher certification, but a Bachelor’s degree and subject matter mastery are non-negotiable requirements. The reason for this is based in Florida’s legislation, which states that certified public school teachers must have the credentials, knowledge and skills necessary to give students a high-quality education. In Florida, you can obtain a Professional Certification via three general tracks: Teacher Preparation Programs; Certification Reciprocity; and, Alternative Routes. Teacher Preparation Programs: This is the traditional track to becoming a teacher. If the program is accredited by the state, you will have received all the training required by Florida for teacher certification. You must also take the Florida Teachers Certification Examinations (FTCE), and submit to fingerprinting. Certification Reciprocity: If you hold a valid teaching certificate issued by another state or by the National Board for Professional Teaching Standards (NBPTS) you can obtain Professional Certification in Florida with no further requirements. Alternative Routes: This is the means to acquiring a Florida Professional Educator Certificate when you have a Bachelor’s degree (with a minimum of 15 credit hours in your teaching subject area), but have not gone through a teacher preparation program. By first acquiring Temporary Educator Certification, a non-renewable three-year certificate, you will be able to teach full-time while you complete your Professional Certificate course work requirements. To prove that you meet these standards, Florida performs a criminal background screening on every teacher certification applicant. Specifically, this means that you will be fingerprinted so as to allow the Florida Department of Law Enforcement (FDLE) to conduct state and federal criminal background checks. If criminal history of disqualifying offenses is revealed, your application will be invalidated. A list of disqualifying offenses was entered into Florida Legislation (Section 1012.315), in 2013. The list is extensive and ranges from convictions for offenses that reflect on a person’s moral character, such as felony theft, to convictions for felonies that are more directly related to child safety and wellbeing. It is important to note that school districts may impose their own criminal background standards for new teachers over and above those mandated by the state. You should always check a school district’s website for their hiring guidelines. 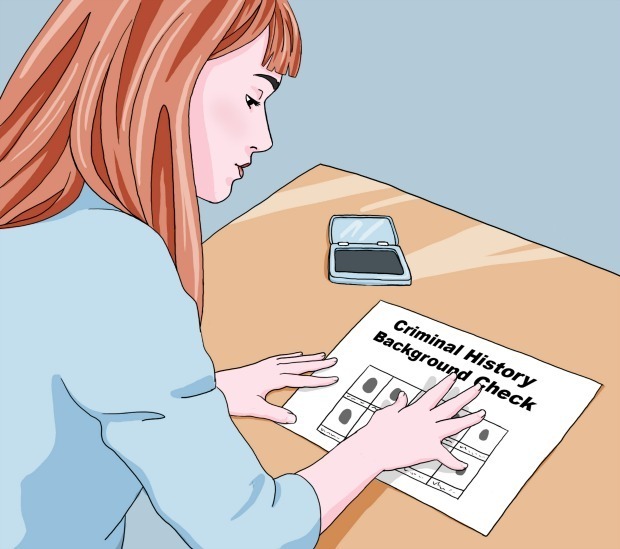 How does the criminal history background work (process and how much does it usually cost)? The FDLE requires Livescan digital fingerprinting for its record check requests. The school district where you are hired will help you register with an approved Livescan Service Provider. The Livescan Service Provider will submit the digital fingerprints and a criminal history record check request on behalf of the school district. You must pay for the fingerprinting and the record check. Payment will be made directly to the Livescan Service Provider. The total fee charged by each service provider will vary, and you must contact the service provider for this information, however, the amount should be in the range of $40-$50. The results of your background check will usually be received by the Florida Department of Education’s Bureau of Educator Certification (BEC) two to four days after your fingerprints are scanned. Step 3 Take the required examinations. 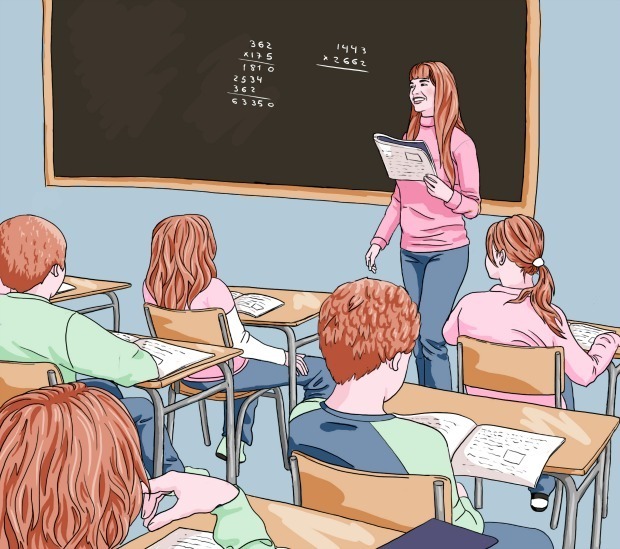 Testing is the means by which the State of Florida can assure that public elementary school teachers possess the knowledge in reading, writing, and mathematics with the teaching skills to meet the state’s standards. Every track to Professional or Temporary Educator Certification in Florida will require that you take and pass one or more of the Florida Teacher Certification Exams (FTCE). For a Professional Certificate in elementary education you must pass the Florida General Knowledge Test and the Professional Education Test. If you are applying for the Temporary Certificate in elementary education, you will be required only to pass the Florida General Knowledge Test. For more information about test registration and the testing process contact the Florida Department of Education Assessment Center or the Florida Testing Certification Exams. How does one prepare for these examinations? 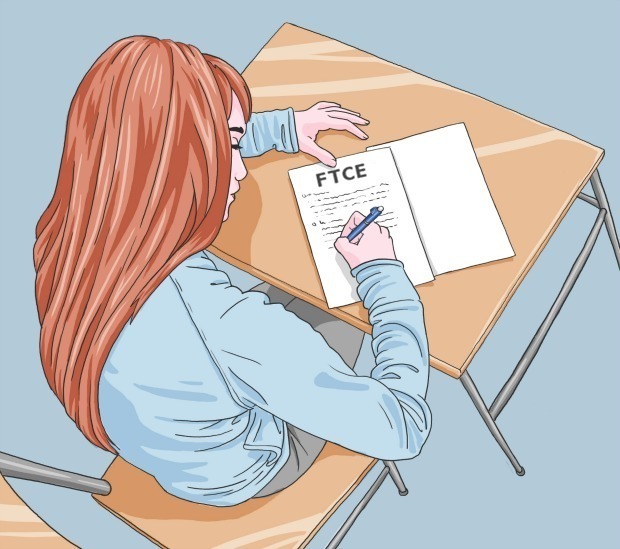 If you are taking the traditional track to certification, your teacher preparation program will train you for the FTCE examinations. Sample testing materials are available at the Florida DOE Assessment Center and the FTCE. If you are applying for a Temporary Certificate or if you need study resources, this is another useful link. Step 4 Get the required Experience. Student teaching is a requirement of the Florida Professional Certificate because it is important that you have an opportunity to apply what you’ve learned in your elementary teacher preparation program to an actual classroom. Receiving feedback and assistance from an experienced teacher is a well-proven way to help you reach a professional standard of teaching. The Temporary Certificate does not require student teaching because it is understood that pedagogy will be learned “on the job.” If you are working under a Temporary Certificate you will be under the mentorship of a state-certified school administrator. Student teaching is the final component of a teacher preparation program. It is typically a semester-long internship, but it is not a requirement under the Florida Department of Education regulations, except as a part of the duties of a teacher holding a Temporary Certificate. Remember, that to receive temporary certification you must be employed in a teaching capacity by a school district. Step 5 Complete required documentation and Apply for Certification. You may apply for the Florida Educator’s Certificate by filling out the CG-10 application form online, or you may download it and submit a hard copy. Receipt of the Official Statement of Status of Eligibility: When your complete application package is received by the BEC, it is evaluated to determine your eligibility for a Florida teaching certificate. The result of that determination is mailed to you as an Official Statement of Status of Eligibility. The Official Statement will identify you as either “eligible” or “not eligible” for a Temporary Certificate or a Professional Certificate in the subject area you requested. If you are determined as eligible, the Official Statement will provide you with customized list of the requirements you must complete to be issued full state certification in Florida. Securing Employment: The Florida Temporary Certificate is not issued until the individual is employed in a Florida school. This is not a requirement for the Professional Certificate, which is issued upon clearance of the background check. It should be noted that if you are not employed and choose to acquire your Professional Certificate, you will be required to be fingerprinted upon hiring by a Florida school district. Submit Fingerprints: Fingerprints are taken by Florida school districts for new hires and certification applicants. If you are applying for a Temporary Certification, you must be employed by a school district and you must submit fingerprints in order to receive your certificate. Professional Certificate applicants do not have to be employed in order to submit their fingerprints directly to the Florida Department of Law Enforcement for review. If the results of your fingerprints are clear, your certificate will be issued within 30 days. If however, the results reveal any criminal offense record your application will be directed to the Professional Practices Services of the Florida Department of Education for review. That office will contact you for additional information you may need to provide for a determination of eligibility for a certificate. The issuance of your certificate will be pending during review.